TV commercial for Domino’s Pizza India. It’s the largest international market (outside of the US) for the franchise. Population is one thing but not all western fast food franchises have managed to set a stronghold in the country. Indians have a variety of flatbreads in their traditional menu, I guess pizza could blend in with their culture easily. Commercial for Domino’s Korea’s [Kr] new double-crust-blooming pizza, starring actor Gong Yoo and Suzy (of pop group Miss A). I’m probably in the minority when it comes to pizza, I prefer simple toppings; it doesn’t feel like pizza if I can’t taste the crust. 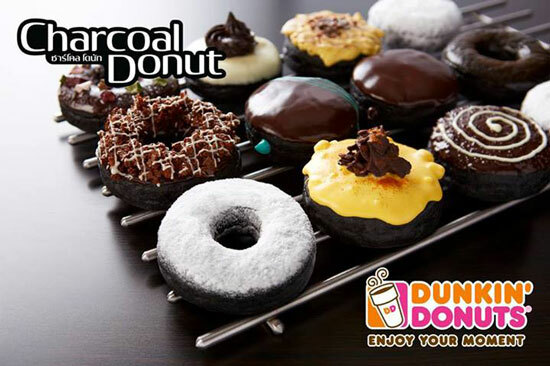 Dunkin’ Donuts Thailand has introduced a new range of Charcoal Donuts last month (which caused a bit of uproar in the west for its black-faced advert). 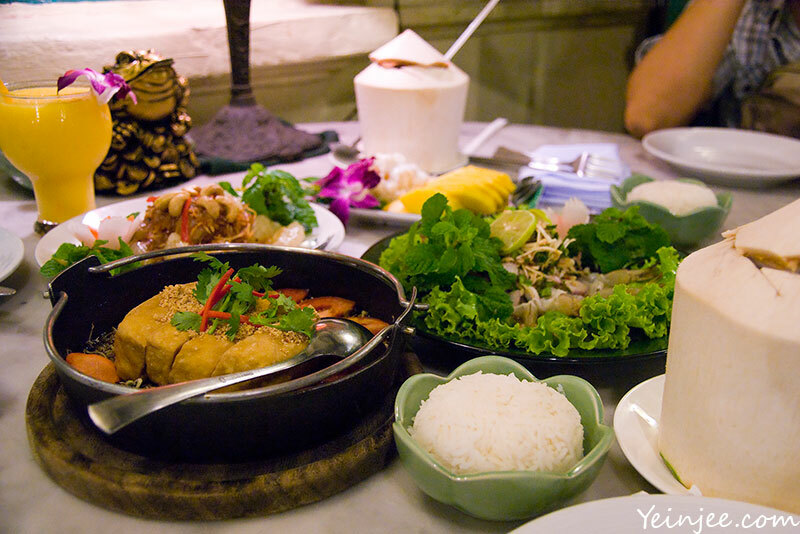 The use of edible bamboo charcoal has gained popularity in Asia in recent years, especially in bakery products. It’s thought to bring certain health benefits. I bet the gimmick will get them plenty of new customers, but it’s taste that matters most after all (not saying they are bad or anything). Hat tip to Japanprobe.